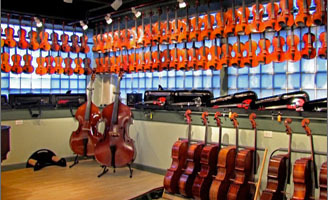 Pirastro Eudoxa strings have a gut core. This provides a very warm and complex tone. 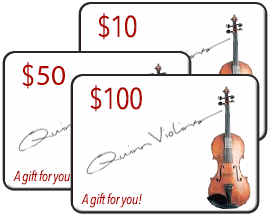 "Stiff" versions of the D and G string are recommended as they offer sufficient resistance to modern high pressure bow technique. 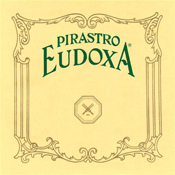 Pirastro has discontinued production of the special "Eudoxa-Aricore" synthetic A strings.